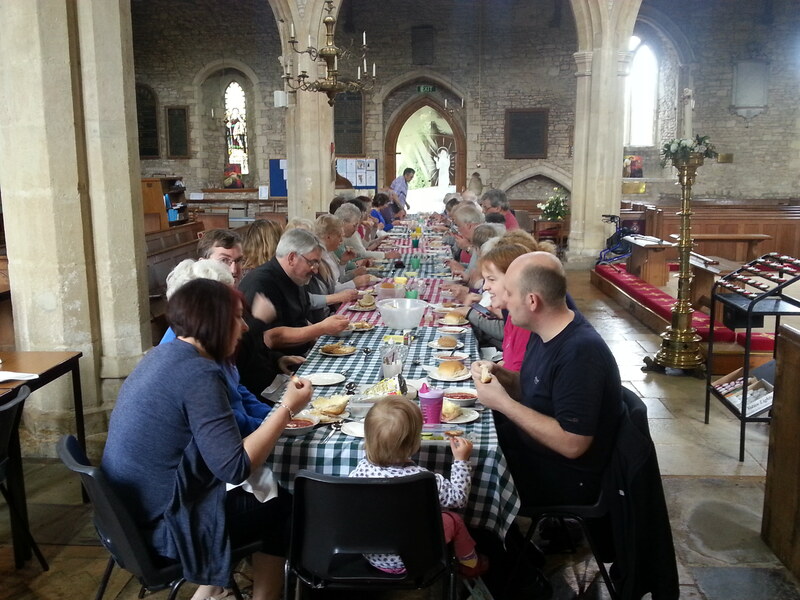 at 12.30pm on the third Thursday of each month (not July or August) St James welcomes you to the monthly Community Lunch. Dozens of people enjoy a home-cooked soup and a pudding as well as meeting friends old and new. The lunch welcomes people of all ages, so do come along and join us. There is no charge for lunch, we simply ask for a donation to cover our costs. Any profit made, goes towards maintaining the kitchen and its equipment.